A newly sanctioned research project titled “Comprehensive Omics studies to understand the biology of drug resistant Mycobacterium tuberculosis clinical isolates from Arunachal Pradesh” funded by DBT for Three years under Prof. Sarman Singh, Director & CEO, Prof. of Microbilology has a provision of some research posisitons as mentioned below. 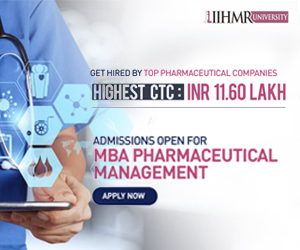 Qualifications Required : MBBS/Ph.D/MD/MDS/ or 1st Class M.Sc. 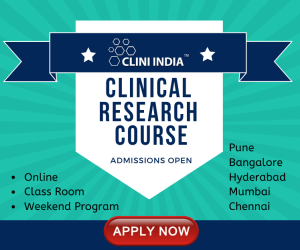 course (only regular) in Microbiology/Biotechnology/Molecular biology or equivalent from the reputed university. Qualifications Required : 1st Class M.Sc. course (only regular) in Bioinformatics/ Biotechnology or equivalent subject from the reputed university. Candidates may submit their applications with their updated CV alongwith self attested certificates of all qualification/experience and latest one passport size photograph at the office address given below before 09/04/2019. Application after said date will not be accepted. The application must have covering letter explaining their suitability for the post. Only shortlisted candidates will be called for the interview. Age limit criteria for selection will be followed as per the rule of Govt. of India. The application will be submitted in Hardcopy only. APPLICATION WITHOUT COVERING LETTER SHALL SUMMARILY BE REJECTED WITHOUT ANY OPPORTUNITY TO APPEAL. NOTE: THESE POSITIONS ARE PURELY TEMPORARILY RESEARCH PROJECT BASED POST. Director Office, AIIMS, Bhopal, Medical College Building, First Floor, Room No. 120, Saket Nagar (MP) 462020.